STROMBOR BRASS QUINTETT Mitglieder:Domingo Torrella (Trompete): Trompetersolist der Banda Municipal in ValenciaJosé Alcaide (Trompete): Trompetenlehrer am Konservatorium in LliriaManuel Faus (Horn): Banda Municipal of ValenciaAntonio Zapata (Posaune): Banda Municipal of ValenciaLorenzo Llovet (Tuba): Tubalehrer am Konservatorium in CulleraDas STROMBOR BRASS QUINTET wurde 1999 gegründet.It was made of five young professionals, teaching at several conservatories of Valencia, and performing at the Local Council Band of Valencia.Already in its presentation in February of 1999, SBQ had the honor to count with the support of Fred Mills, ex-component of the prestigious Canadian Brass, receiving his praises.Since its beginning, one of its principles has been to give a new course to brass music, looking after the repertoire performed in each concert. Proof of this is the great number of works that has commissioned to recognised composers like Ferrer Ferran, Pascual Piqueras, Phillip Oprandi, Pete Meechan, Luis Serrano, César Cano, Ramón Giner…In this line, SBQ perform works with string orchestras and wind bands. In October of 2006, during its tour in South Korea, they made the world premiÃ¨re of Preludio y Danza del Alba, written by Luis Serrano for brass quintet and symphonic band.In its discography, SBQ has two CDs: Cinco maneras de no decir nada (2002); and SPECIAL (2008), recorded with the collaboration of the prestigious trombonist Jacques Mauger. In 2009 they have got planned the recording of their third CD.SBQ also has made recordings for cinema and audio-visual spectacles. In 2004 made the recording of the soundtrack for the short animation film El enigma del chico croqueta (Pablo Llorens, 2004), composed by Ramon Giner and awarded like Best Music in the Mostra Cinema de ValÃ¨ncia of 2004, and in 2005 recorded Confluencias, spectacle for the celebration of the 250 anniversary of the Main Square of Salamanca.Strombor Brass Quintet has made diverse concerts throughout Spain, as well as in other European and Asian cities. 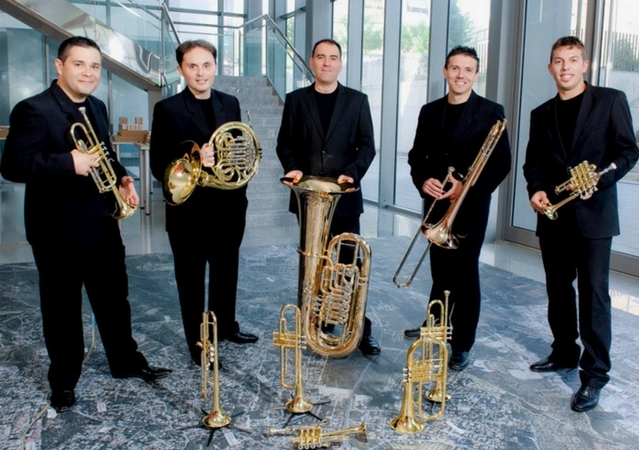 In September of 2001 they collaborate with CANADIAN BRASS in the Conservatoire of Castellón. 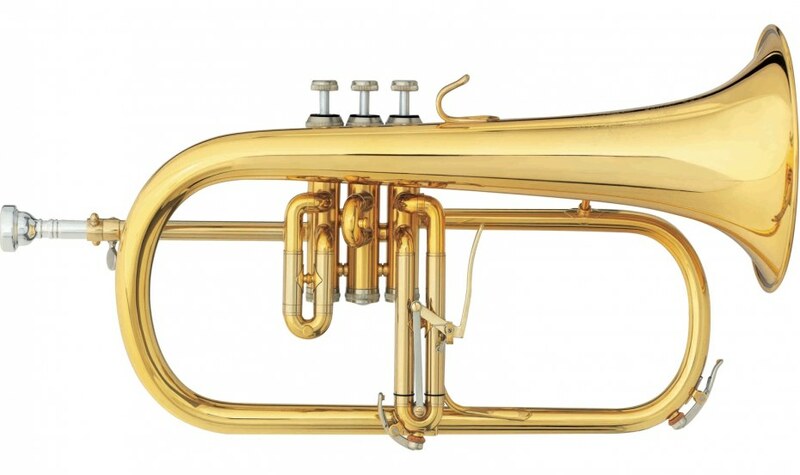 Among their diverse activities, SBQ is required frequently to participate in musical advanced courses; this causes that in 2004 they create the I Encuentro de Metales SBQ (“1st SBQ Brass Meeting”), pedagogical-musical meeting that appeals a great number of students from all Spain. Since this moment they gather a cast of international prestigious professors together in this meeting every year, such as Jacques Mauger, Vicent Alberola, Joe Burgstaller or Enrique Crespo.